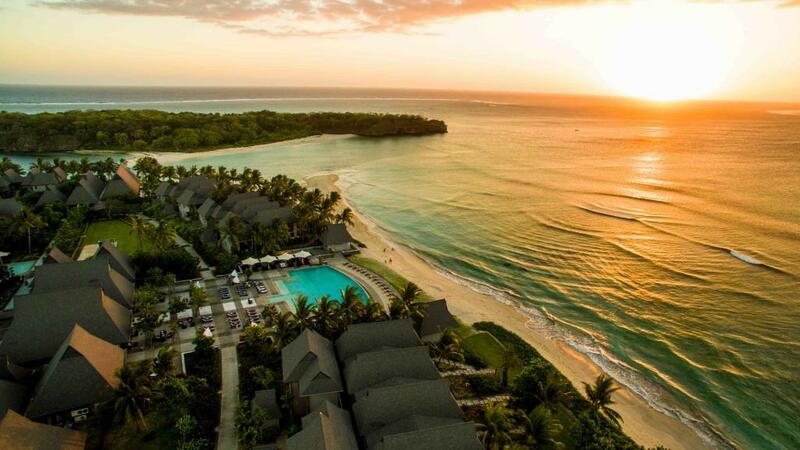 InterContinental Fiji Golf Resort & Spa is nestled beside Natadola Beach on the Coral Coast of Fiji, approximately a 40 minute drive from Nadi Airport. This luxury Fiji accommodation offers breath-taking views of Natadola Bay and resort facilities include an 18 hole championship Golf Course, 3 swimming pools, 5 restaurants and bars and a luxurious day spa. A range of well appointed rooms and suites can suitably cater for couples and families alike.